What does this mean for Project Stream? Google Chrome now supports official Nintendo Switch controllers. 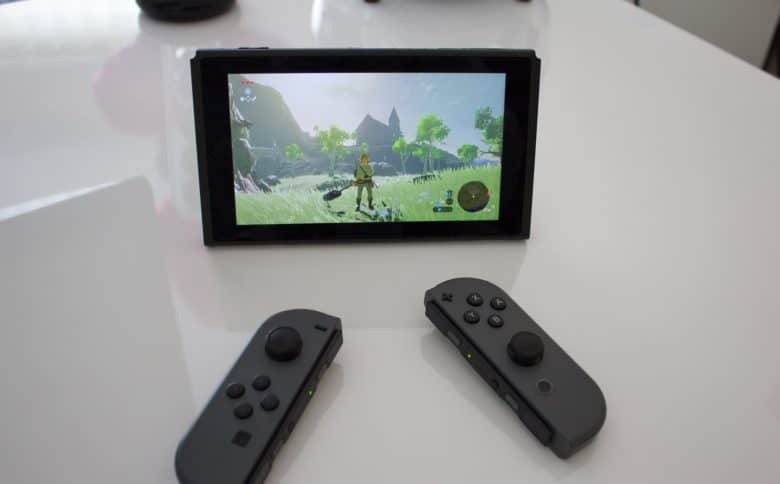 The console’s included Joy-Cons and optional Pro Controller are compatible. The surprise update comes just days before Google is expected to unveil a brand new game streaming service at GDC 2019.